Great Food From the grill! 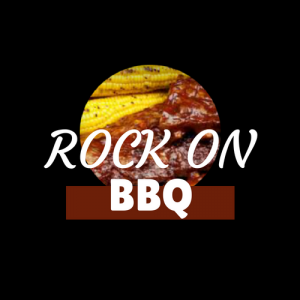 Techniques & Recipes for the Most Memorable Outdoor Get-togethers, Pool Parties,& Tailgating Fun! 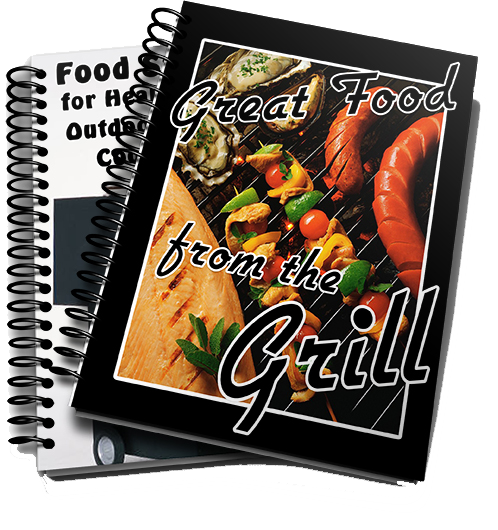 If you are truly serious about mastering the art of the Grill, then this guide will spare you the embarrassment and headaches of learning from needless misteaks (pun intended).